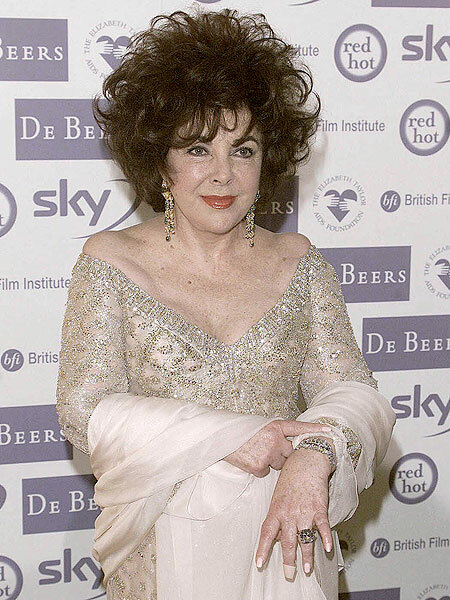 Screen legend Elizabeth Taylor has been hospitalized, suffering from symptoms caused by congestive heart failure. The veteran performer and philanthropist, 78, was taken to Cedars-Sinai Medical Center in Los Angeles earlier in the week, according to a statement from her reps. "This issue is being addressed," the statement said. "She is currently being kept in the hospital for monitoring." "Her family and close friends are appreciative of the warm support and interest of her loyal fans," the statement continued, "but have asked that people respect her privacy and allow her medical team the time and space to focus on restoring her back to health." Taylor underwent heart surgery in October 2009 and has a lengthy history of medical problems. Dame Elizabeth will be 79 on February 27th.